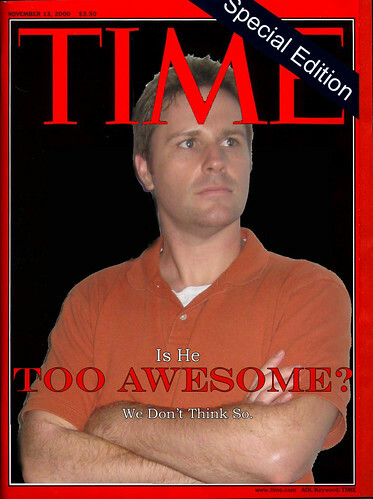 I started AWESOME-tober-fest back in 2007. No themes, no fancy images. Just the below blog header and me talking about Halloween candy I hate and Halloween costumes I wore throughout the years. I had a blog crossover with Branded in the 80s where we talked Unofficial Movie Trilogies. Shawn would eventually become an Internet BFF and we’d meet IRL and start the Cult Film Club Podcast with Jaime Hood. 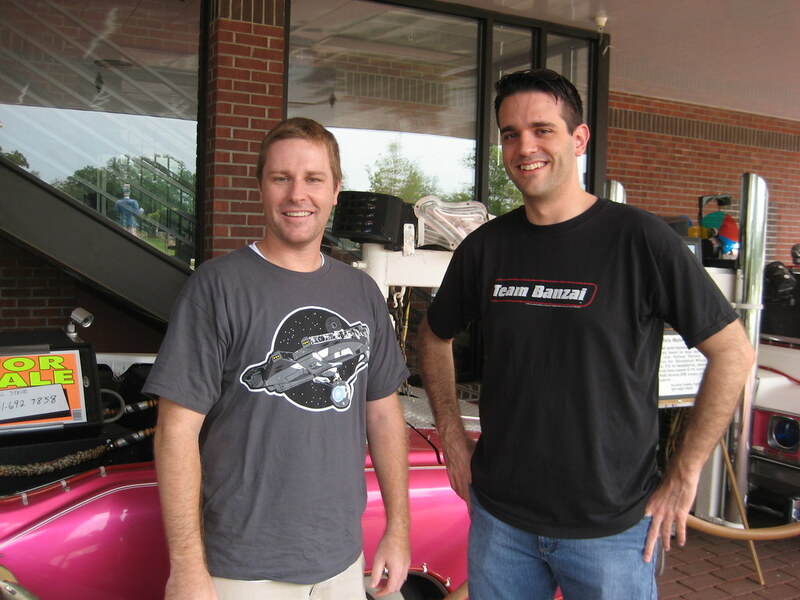 I had an historic crossover with the Nerd Lunch blog in Summer 2011 where CT and I visited the Tallahassee Auto Museum together. It took a three part article to show you all the awesome things we saw. I even talked about us eating the KFC Double Down in those articles. Unbeknownst to me, that Summer meeting was essentially an “interview”. It would eventually lead to CT and Jeeg asking me to join them for the Nerd Lunch Podcast in September 2011. Look at that iTunes page from 2011! There’s only 1 episode! Those are just some of the cool and awesome things that happened to me over my 10 years. I really am grateful for all the friends and fun I’ve had because of this blog. I hope to keep it going for a while longer. Another 10 years longer? Maybe. We’ll see. I’m pretty lazy. If nothing else, the blog will be up, just not updated, for the 20th anniversary. Also check out my new 10th anniversary blog headers! This entry was posted on March 17, 2016 at 7:00 am and is filed under blogging with tags anniversary, blogging, blogiversary, personal. You can follow any responses to this entry through the RSS 2.0 feed. You can skip to the end and leave a response. Pinging is currently not allowed. Congrats, Pax! Here’s to the next 10! Congrats on an awesome decade! 10 years, that’s amazing! Congratulations! Certainly an impressive feat! Cheers!